New Delhi: India's top gymnast Dipa Karmakar on Monday rued missing out on the upcoming Commonwealth Games due to injury but vowed to win a medal at the Asian Games later in the year. The 24-year-old Karmakar was forced out of the Gold Coast CWG (4-15 April) owing to a knee injury she picked up last year. She underwent an Anterior Cruciate Ligament (ACL) surgery in April last year. Karmakar, the first Indian female gymnast to compete in the Olympics where she finished a historic fourth in the women's vault at the 2016 Rio Games, said she has completed her rehabilitation and started training. 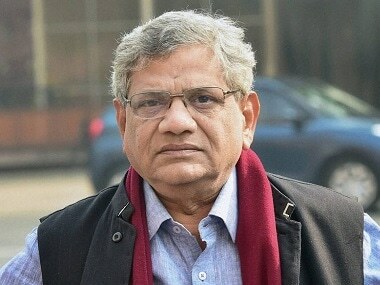 "I am very sad that I am not going for the Commonwealth Games. Last time in the 2014 CWG in Glasgow, I won a bronze medal. If this injury did not happen, I would have taken part in Gold Coast also. Our (gymnastic team) performance would have been better this time," she said on the sidelines of a sponsorship announcement event of the Indian Olympic Association for the Gold Coast CWG. "But injury happens in a sportsperson's life and we have to face it. 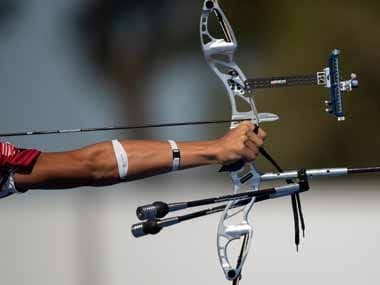 My rehabilitation is over and I have started training for the Asian Games," said the Tripura girl. She said she was focussing on all four events – vault, uneven bars, balance beam and floor – but doing more practice on vault. "Once a gymnast learns something (Produnova), that will remain forever. But I am trying to learn other things also." Asked if she was feeling discomfort during training after a long injury lay-off, Karmakar said, "Everything is going on well now. 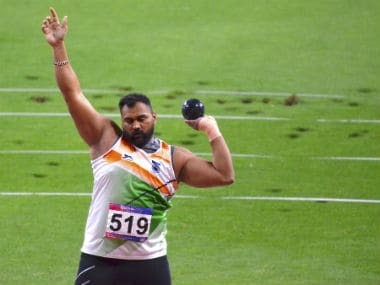 With the love of the people of this country, I hope to get medals in the international events. I don't want to finish fourth. My focus is on the Asian Games." As of now, she is not planning for any other international event and would compete straight at the Asian Games (18 August to 2 September). Another young gymnast, Aruna Budda Reddy became the first Indian to win an individual medal at the Gymnastics World Cup by clinching a bronze in the women's vault event in Melbourne a couple of days back. Karmakar said she was proud of Aruna's achievement. She said Aruna was her room partner and so was very close to her. "Since 2011 whenever Aruna was in the national camp with (Bisweshwar) Nandi sir and from 2014 to 2017 we train together and we were room partners. She was very close to me. Recently, she went for foreign training for one month. But the two vaults she did there in Melbourne, she had learnt it in India under Nandi sir. "I feel very proud that my training and room partner won a bronze in a Gymnastics World Cup. She kept on telling me that she was working hard but not getting any result. I kept on telling her that one day or the other she will get the medal. 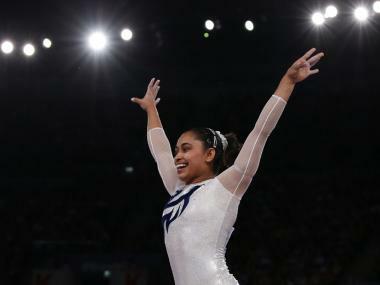 I hope she wins a gold in Gold Coast," said Karmakar. Karmakar had scripted history at the 2014 Commonwealth Games in Glasgow, becoming the first Indian woman to win a medal in gymnastics at the mega-event by clinching a bronze. 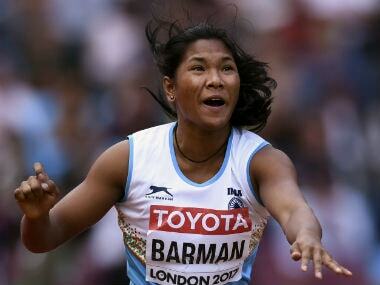 She also won a bronze in the 2015 Asian Championships.